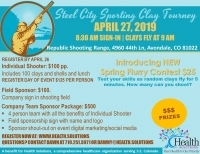 Whether you’re a hunter, a target shooter, or just want to experience a sporting clay tourney – THIS IS THE PERFECT EVENT! 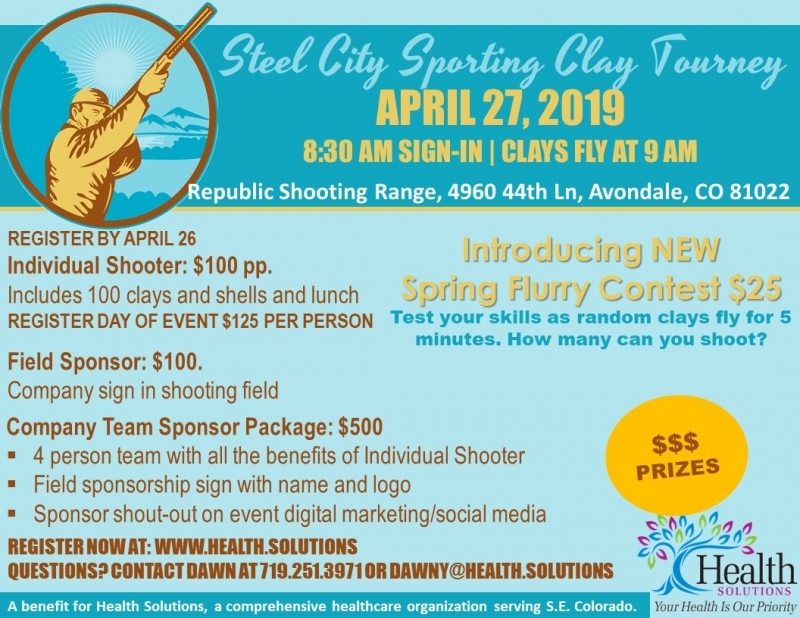 A benefit for Health Solutions, a comprehensive healthcare organization serving S.E. Colorado.